INBAR has released its first ever report on bamboo construction in Bhutan, showing how bamboo can be used most effectively to produce homes and buildings with the context of Bhutan’s current development policy framework. The work is based on an INBAR and Government of Bhutan partnership, funded by the Common Fund for Commodities, that trialled various bamboo building types and building components in the Bhutan market to test their marketability and produce recommendations for how bamboo can be more effectively used in the construction sector. 1. 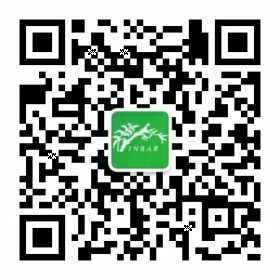 Targeting construction markets for bamboo components, rather than whole bamboo houses. 2. Collect more data of the mechanical properties of bamboo in Bhutan to better inform how to use it. 3. 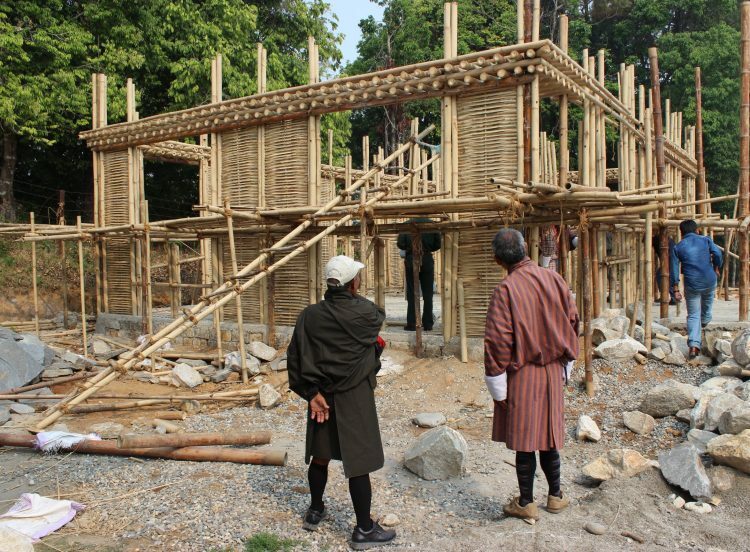 Develop an official guideline for building with bamboo in Bhutan. 4. Inventory Bhutan’s bamboos and establish a National Bamboo Resource Management and Development Plan. 5. Fully integrate bamboo into existing policy frameworks.